Chef Gastón Acurio has been voted as winner of The Diners Club Lifetime Achievement Award 2018 as part of The World's 50 Best Restaurants 2018. Every dish tells a rich story of balance, texture and flavor. 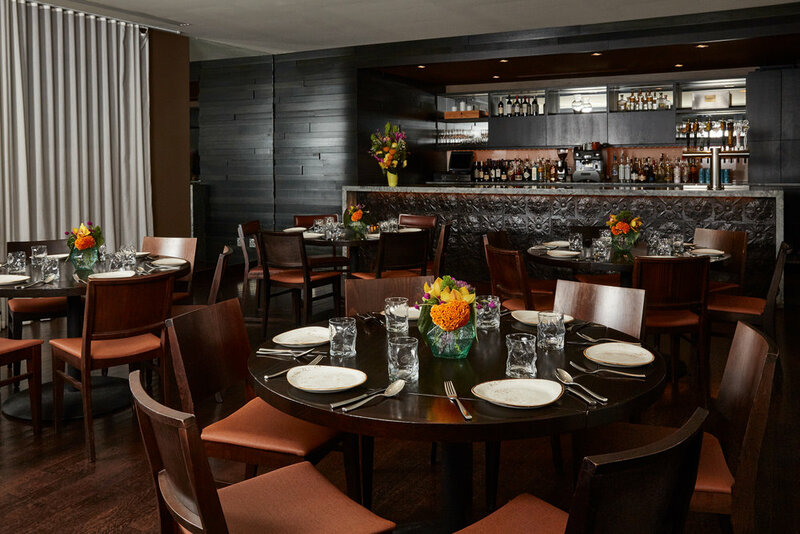 Tanta’s private dining room is located on the restaurant’s second floor next to its year-around rooftop terrace. Our bar packages are designed to include all of our Signature House Cocktails. Food and beverage options can be customized to fit your needs. Tanta’s event professional will be with you each step of the way to customize and create a memorable experience for you and your guests including audio-visual needs, floral arrangements, chef demonstrations or live music to enhance the evening. Click below for more details or to check availabilities.